No construction loans and a preferred mortgage partner make new home financing easy. Visit our design center and consult with our on-site designers to select your finishes and personalize your new home. We have a wide variety of designs for how you want to live, so you can choose the floor plan to fit your lifestyle. 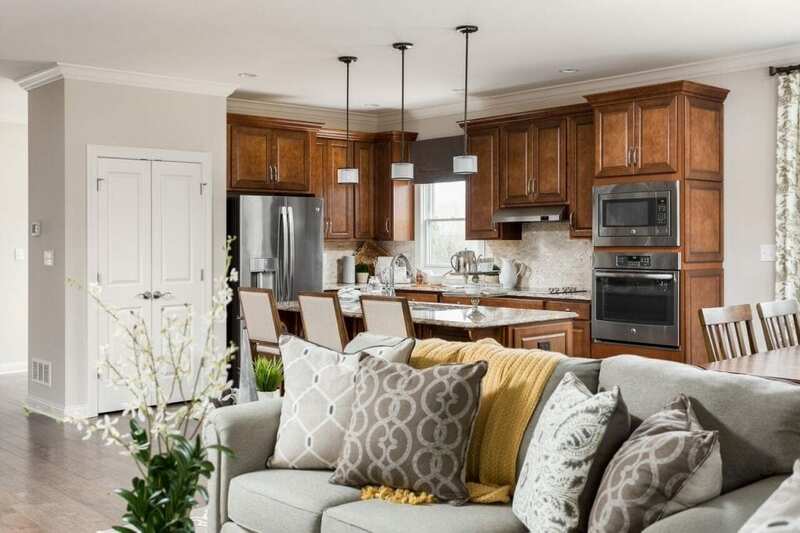 Elite Homes is a new home builder in Louisville, Kentucky. We exceed even the highest of expectations by using state-of-the-art construction techniques and dependable, quality contractors. Tight supervision and a commitment to excellence in home building have helped Elite Homes earn an impeccable reputation and hundreds of satisfied new homeowners. Come See Why Your Next New Home Should Be An Elite Home. Are you in the market for a home in the next 90 days or less? View our inventory of Quick Move-In Homes. Our home designs make excellent use of all square footage and state-of-the-art ammenities. We are here to help! Give us a call or send us an email so we can assist you as soon as possible! 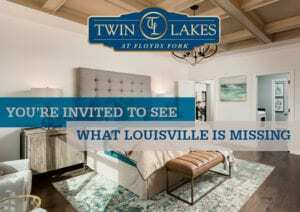 Introducing the Lincoln Model Home at Twin Lakes! 20 Ways to Live Green in Your New Home! 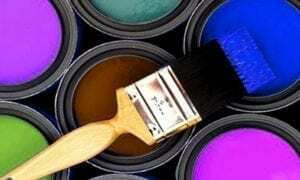 Home Buyers Want Hot New Colors!